This is one blog I have been really, really excited to write. A very long time coming since I have been seriously working on this idea for several years. Yet, the idea is not new in any respect to that of innovation. In fact, my Dad had this idea to share with our customers over 15 years ago. But we all know where technology was back then. 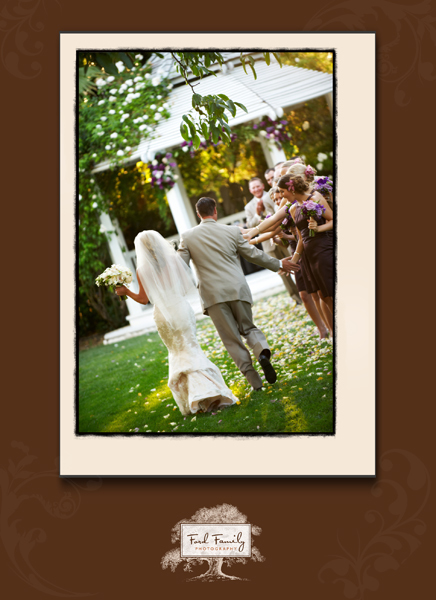 I am going to ramble a tad bit and share a few more images of Amanda and Brian’s wedding. I’m sure you won’t mind since they were truly an amazing couple and our Part Two is about them too. With all the hustle and bustle going on preparing for the largest bridal show in the area, (Sunday morning) we are constantly reminded on how important the details are for planning a wedding. Even going through Amanda and Brian’s images, I have been remembering all the details in working out their timelines, family photo combinations, etc. 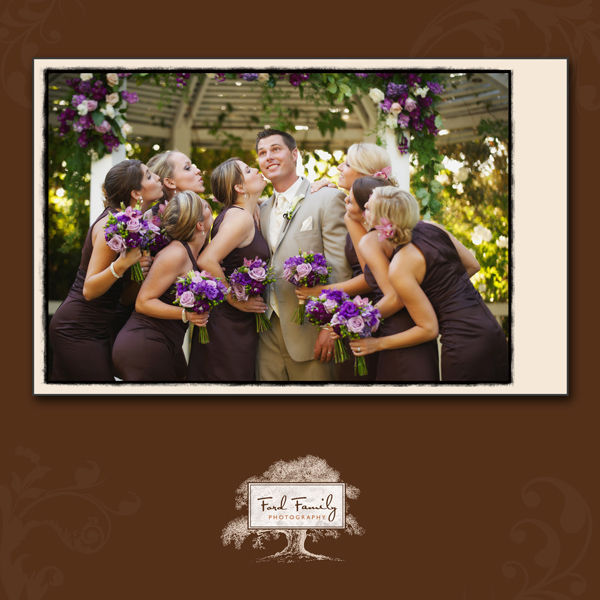 All part of the relationship we build with our brides and grooms. The relationship and personal care that enables us to capture everything they wanted and more. But how do we show that ahead of time? We have been extremely fortunate and blessed to have the amazing support and following of our earlier brides and grooms and their families. They spread the word about us and even go into great detail and lengths to share their experiences with others. We will be spoiled with that support again by having Amanda join us at the Bridal Showcase this Sunday, January 9th at Cal Expo. She is an absolute delight and will be very helpful giving first had advice on what worked for her on planning her amazing wedding. Well, we didn’t want to stop there. It has always been so important to Barry and I that everyone feels how much we value creating a relaxed and comfortable experience on wedding day. 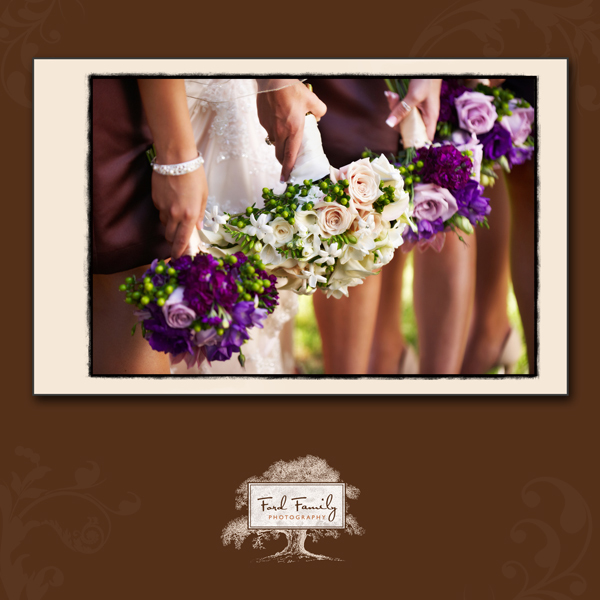 We want our couples to savor every moment of the journey and relive that memory through their images. So with that in mind, we had an additional short film produced to show a little of the fun and interaction we have with everyone. 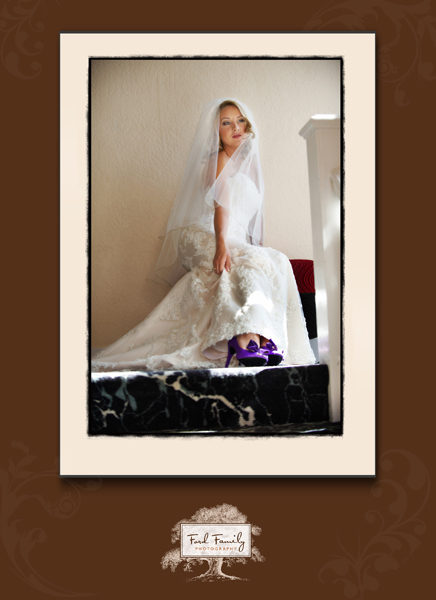 Visit our new short film and visit us at the Bridal Showcase. 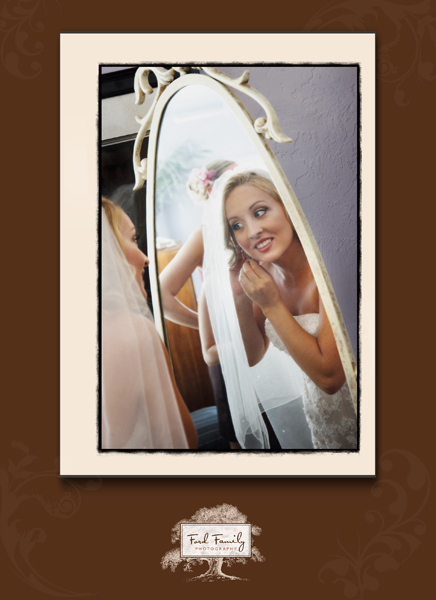 We want to hear about your wedding plans and how we can personalize our services to you.